KALW Public Radio seeks a part-time audio editor for an exciting project that will profile leading human rights activists around the globe. 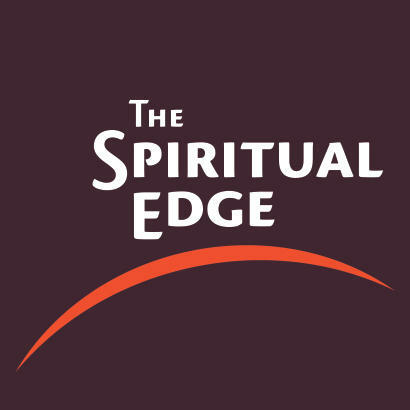 KALW’s The Spiritual Edge is partnering with the USC Center for Religion and Civic Culture to produce 18 audio stories about “Spiritual Exemplars” around the world. Spiritual Exemplars are defined as extraordinary people working on humanitarian causes, such as poverty and human rights, who are inspired and sustained by their spiritual beliefs and practices. We imagine that these will be sound-rich, strong human-interest stories of 8-20 minute in length, produced in a variety of audio styles. Final products will air on KALW and will also be put together as a podcast series. We just finished selection of a small group of seasoned and talented journalists and are excited about the potential this series offers. We are now seeking an editor to help guide the reporting, edit scripts and mixes, and help design the overall sound and feel. The ideal candidate will have past professional editing experience, is a creative thinker, works well collaboratively and is interested in telling nuanced stories about religion that neither vilify nor exalt. International reporting or editing experience is a plus. Bay Area residence is preferred. Second best would be within the Pacific standard time zone. And if you’re really good, and are located elsewhere, we still want to hear from you. This is a part-time position that will pay $36,000 to edit 18 in-depth feature stories over the next two-plus years, and up to 10 additional short, non-narrated, StoryCorps-like pieces. Other than reporters, with whom you’ll work from pitch to completion, you will be working with KALW sound engineers and the executive editor of The Spiritual Edge. We anticipate a rigorous editing process, including group edits, to ensure stories of the highest quality. For the right candidate, this position could be combined with other editing positions with KALW’s The Spiritual Edge. They involve editing a series about a Northern California Indian tribe and/or a series about Muslim converts. KALW is a chill, fun, creative working environment where audio journalists are encouraged to experiment and grow. Women and POC encouraged to apply. Deadline to apply is Tuesday, April 23. Include a resume and cover letter that tells us why this project appeals to you and why you think you’re qualified. Please also include clips that you’ve edited and a note about how you contributed to the final product. Send to thespiritualedgeradio@gmail.com.